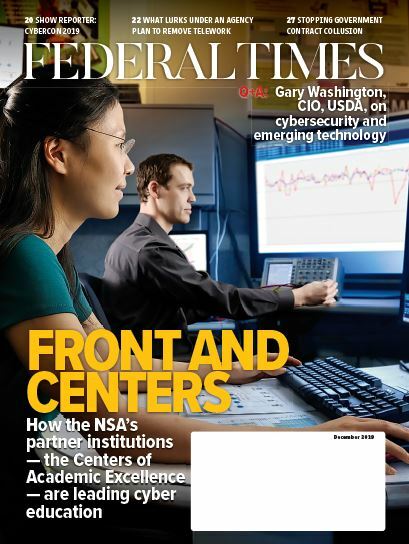 Federal agencies are spending billions of dollars a year supporting legacy business systems and efforts to modernize those systems are often incremental and slow-going, according to a new report from Deltek GovWin IQ. 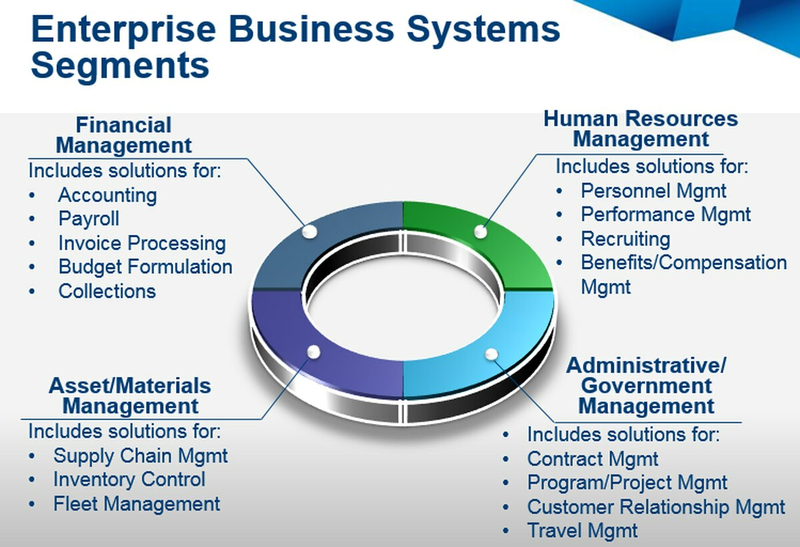 The report — which analyzed enterprise systems for finance, human resources, administration and asset and materials management for 26 agencies — found spending on enterprise business systems will top $10.6 billion in 2015. Updating and replacing those systems should eventually lead to cost savings and better services but that path holds significant challenges. Analysts found agency modernization efforts are largely being driven by presidential policy and legislation. The report cites several OMB directives and cross-agency priority (CAP) goals. Executive and legislative support is key, however agencies also face numerous challenges, including compatibility issues, limited workforce resources and, not least of which, conflicting budget priorities. "Due to budget constraints, many agencies have approached business system modernization incrementally and focused on core enterprise functionality," said Angie Petty, research analyst at Deltek. "Most agencies plan to introduce additional capabilities over time." Figuring out how to plan segmented modernization efforts over time is one of the central priorities for agency CIOs. The report suggests beginning with business systems at or nearing end-of-life and examining shared services that can keep modernization costs down. Deltek analysts also said agencies review any modernization effort implemented more than five years ago for opportunities to upgrade further.